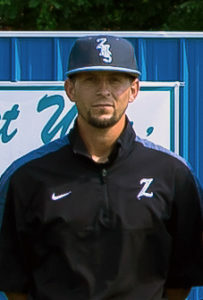 James Walker is entering his eighth year of coaching high school baseball, with this being his fifth year at Zachary. 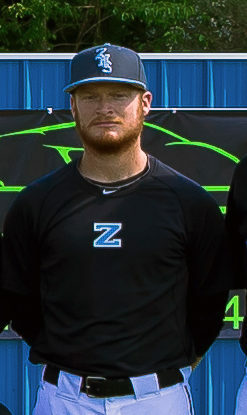 He previously coached two years at his alma mater, Bethany Christian School, and one year at Episcopal High School. He graduated from Bethany in 2008 and received an academic scholarship to Louisiana State University where he graduated in 2012 with a B.A. in History. He is currently pursuing his M.S.E. in Educational Leadership from Arkansas State University and will graduate in August 2018. In addition to his coaching responsibilities, Coach Walker teaches Advanced Placement & Honors World History at Zachary High. He and his wife, Krissie Walker, an alumna of Zachary High School, reside in Zachary and she is a teacher at Zachary Elementary. Gerry Garidel is entering his 44th year to coach baseball. 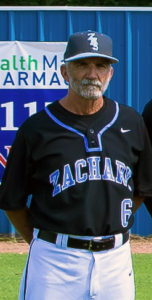 He was the head baseball coach at Catholic High for 28 years winning 543 games with 15 district championships while making the state h playoffs in 26 of the 28 years. He graduated from Baton Rouge High School in 1970, received his Bachelors of Science from L.S.U. in Education in 1977 and his Masters of Education from University of Southern Mississippi in 1995. Coach Garidel has been married to his wife Sharon for 43 years and has three sons Jamin, Jody and Jeffrey Garidel. 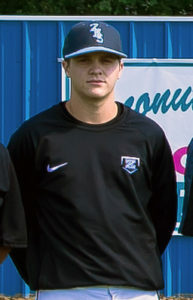 Chris Ernest is entering his 4th year of assistant coaching, with this being his 2nd year at Zachary High School. He spent his first year at Redemptorist High and his second season was with his high school alum, Central Private. Chris graduated from Central Private in 2005, where he helped his team to win the State Championship. 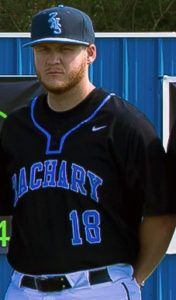 Chris red-shirted at BRCC after transferring from LSU Eunice in the spring of 2006. He played as a red-shirt freshman at BRCC before transferring to Southeastern in the fall of 2007. He received his Bachelor’s degree in Business Management from Southeastern Louisiana University in Hammond in December of 2010, where he completed his college career on the field. Chris teaches Physical Education at Coppermill Elementary and married Kaci Leonard in 2011. Together, they have three children, Jade, Hayes, and Cruz. They currently reside in Central.